Tablet PCs are all the rage these days and none are more aware of this fact than desktop PCs and netbook devices. While the former is already predicted to be over shadowed by the tablets within this year itself, research firm IDC is claiming netbook PCs will be outsold by tablets in 2014. Of course, these are estimates and are based on the growth rate the tablet segment has been experiencing over the years. The tablet growth story can be pegged at 78 percent over the previous years and a record 128 million plus tablet devices were sold in 2012. 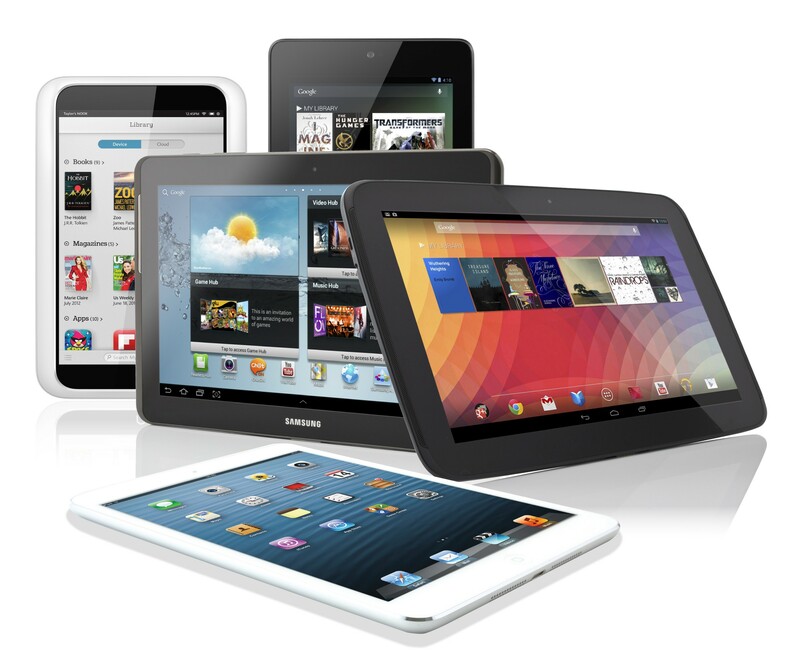 IDC is predicting the year 2013 could end with sales of more than 190 million tablet devices, which will mark a growth of 48.7 percent. It is interesting that the entire notebook segment itself seems to be in the midst of a transformation, what with smart new hybrid tablets coming on to the scene. These are essentially tablet PCs but with attachable keypads that transforms them into notebook devices. The segment has already been galvanized with the emergence of the Windows 8 platform. The entire smart connected device market grew 29.1 percent over 2012, while the entire segment now is worth a staggering $576.9 billion. The tablet market share, as per IDC is likely to grow to around 16 percent by 2017, up from 10.7 percent in 2012. In another interesting development, Apple has managed to close the gap with its arch rival Samsung on account of strong demand for its iPhone 5 and the iPad Mini. While Samsung still leads the smart connected device market with a share of 21.6 percent, the same for Apple now stands at 20.3.